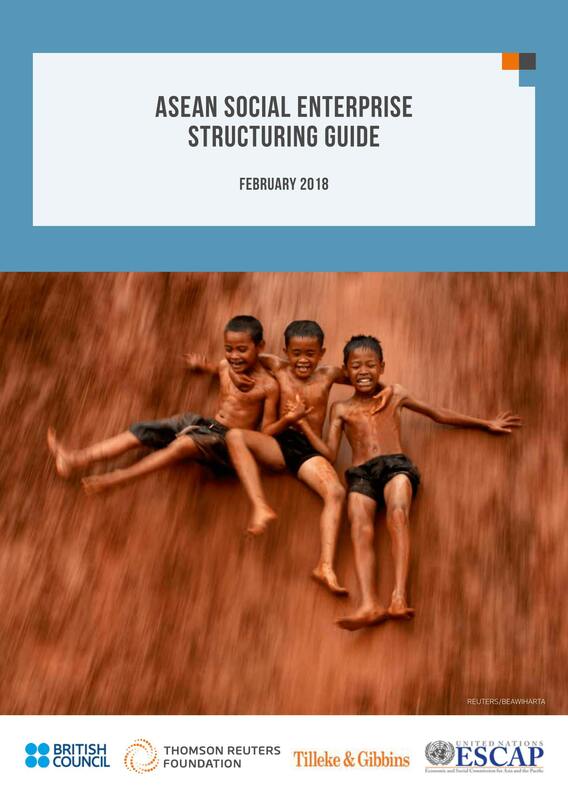 British Council, Tilleke & Gibbins, United Nations ESCAP and Thomson Reuters Foundation teamed up to release the ASEAN Social Enterprise Structuring Guide in February 2018. The Thomson Reuters Foundation has always championed the emerging impact economy. A key priority for TrustLaw, the Thomson Reuters Foundation’s global pro bono service, is to support innovative organizations who are addressing environmental, humanitarian and social problems across the globe. Thomson Reuters Foundation is continuously inspired at the passion, innovation and resilience of these businesses. Thomson Reuters Foundation's work in Southeast Asia continues to prove that social entrepreneurs are at the forefront of driving change and creating social impact. The legal structure a social entrepreneur chooses for their venture can have a significant bearing on their ability to achieve social change. This guide identifies the advantages and disadvantages of each structure and sets out the relevant registration procedures, regulatory and governance considerations, tax treatment as well as finance and fundraising options – an understanding of all of this is so crucial to ensuring the sustainability, good governance and success of a social venture. Read the full report. At Miller Center, we believe that social entrepreneurship effects profound change, disrupts unjust social equilibria, and has the potential to be a driving force in attaining the United Nations Sustainable Development Goals. When social entrepreneurs thrive in our Global Social Benefit Institute (GSBI®), when our Global Social Benefit Fellows engage in action research with these entrepreneurs, and when GSBI Mentors emerge with new insights, the results are transformative. On our journey, we’ve discovered that everyone who accompanies us can be transformed. Through service to others, we and purpose. 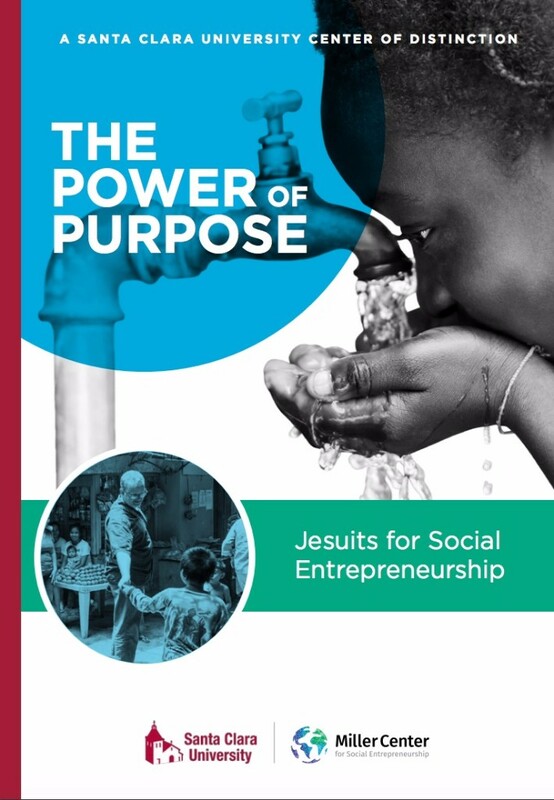 Miller Center unites the world’s most entrepreneurial ecosystem with the Jesuit tradition of serving the poor and protecting the planet. The Global Entrepreneurship Monitor’s (GEM) social entrepreneurship activity research is based on interviews with 167 793 adults in 58 economies in 2015, and is thus the largest comparative study of social entrepreneurship in the world.